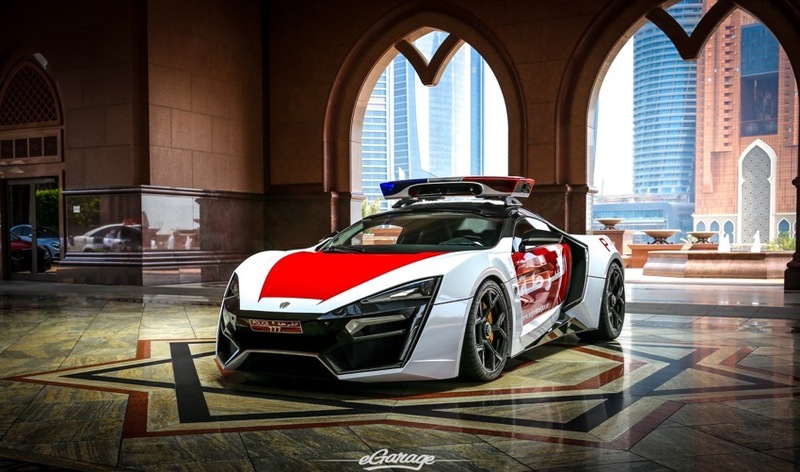 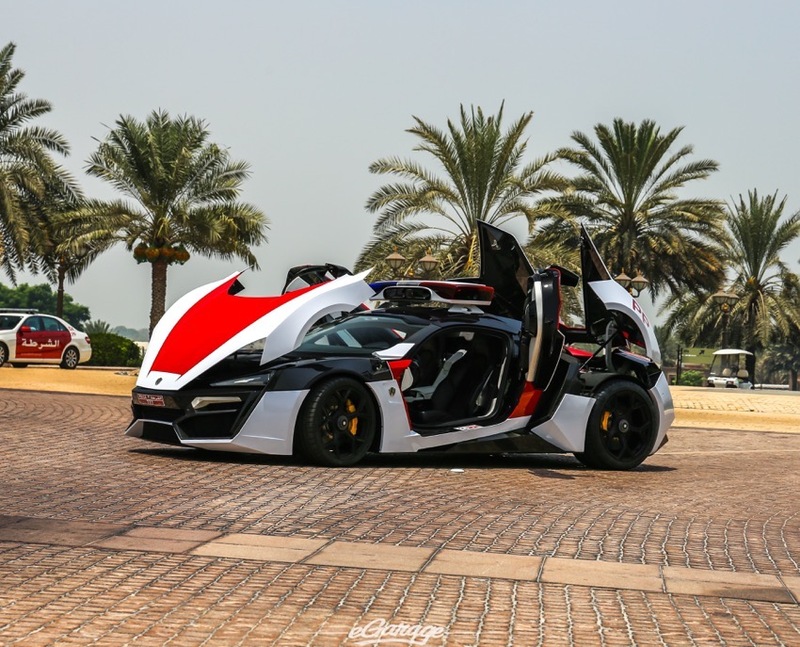 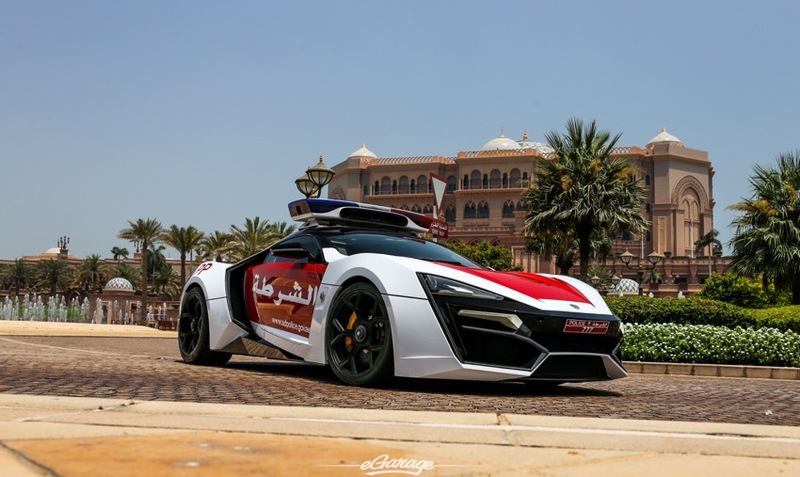 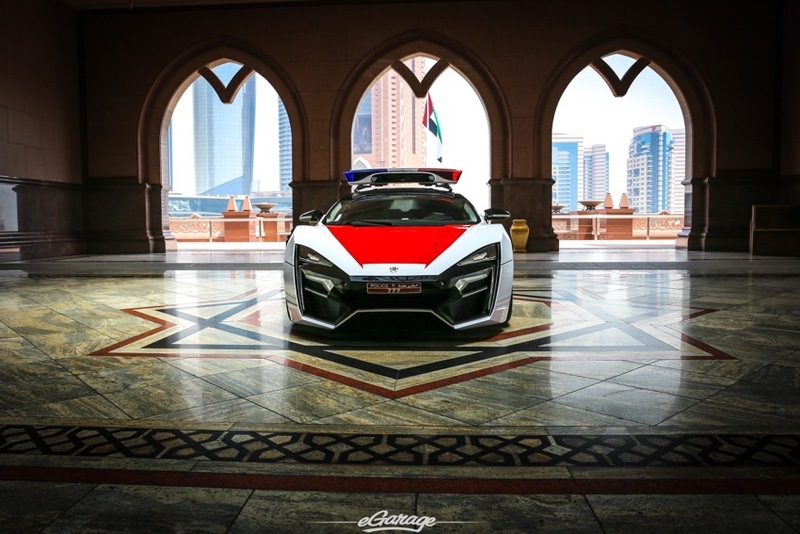 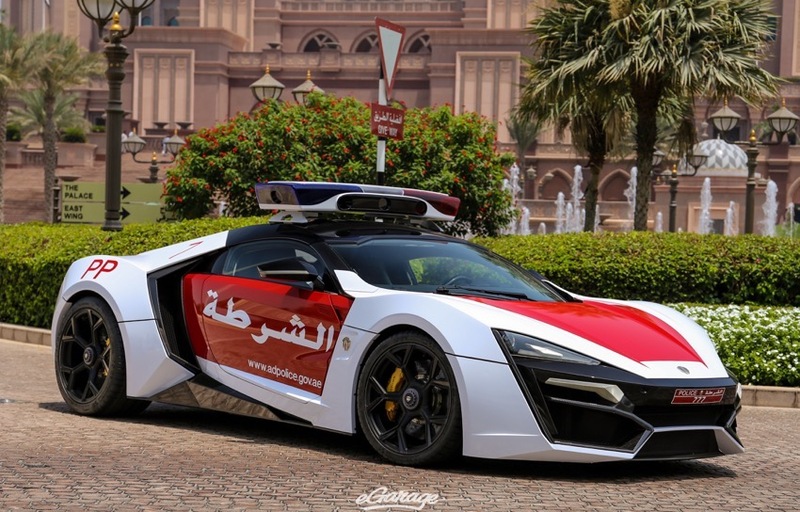 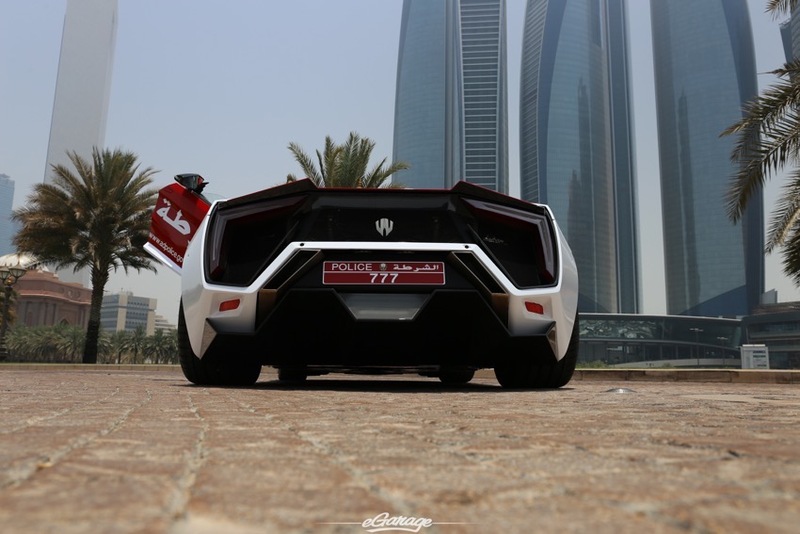 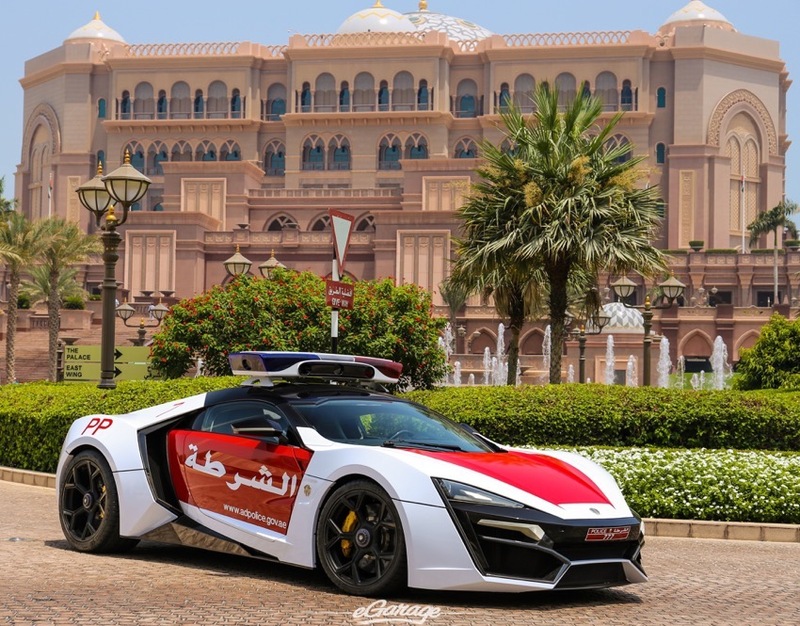 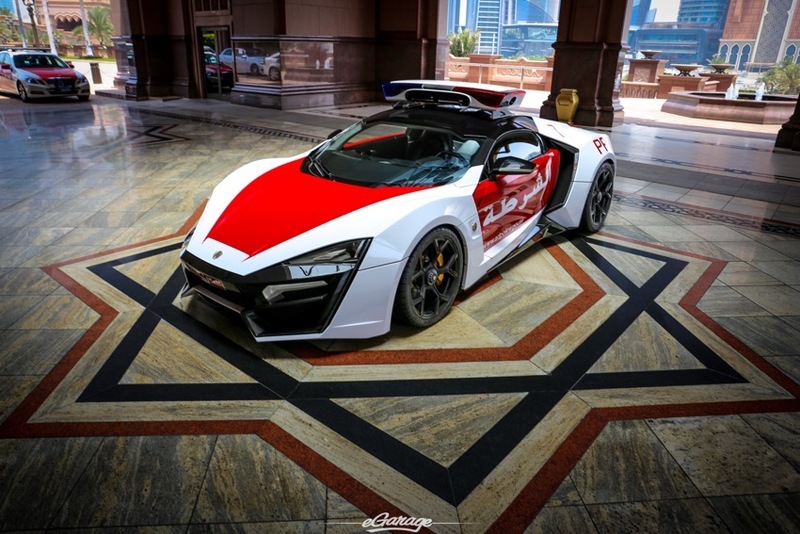 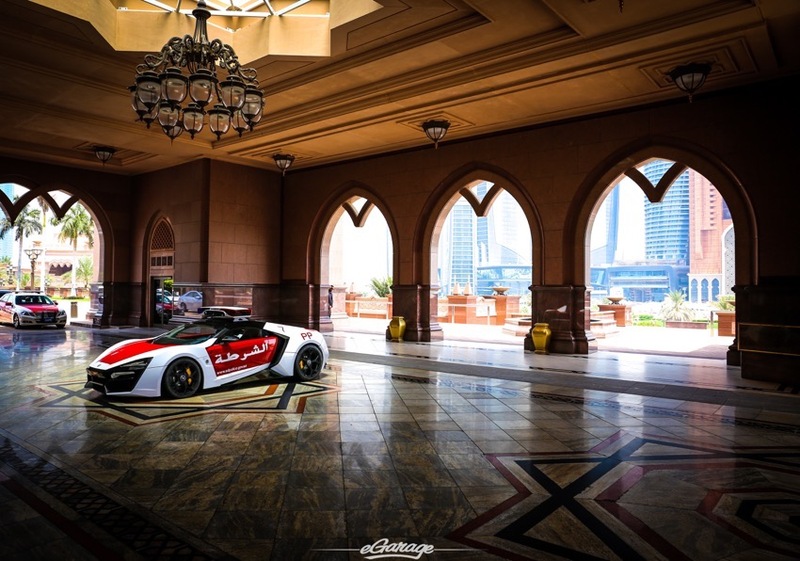 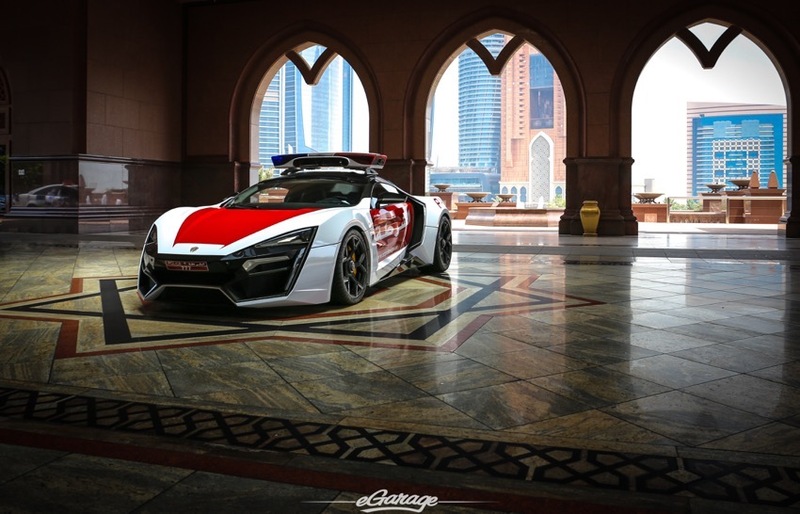 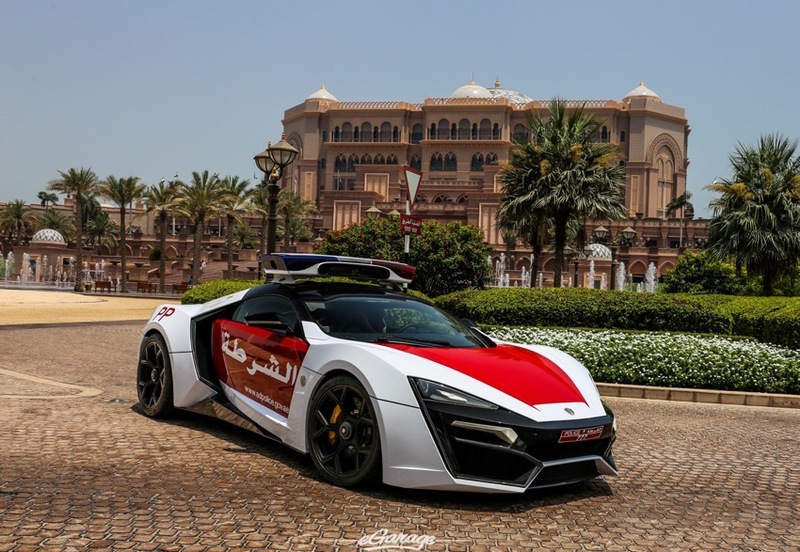 I stumble upon the W Motors Lykan Hypersport as they released a car to the Police of Abu Dhabi. 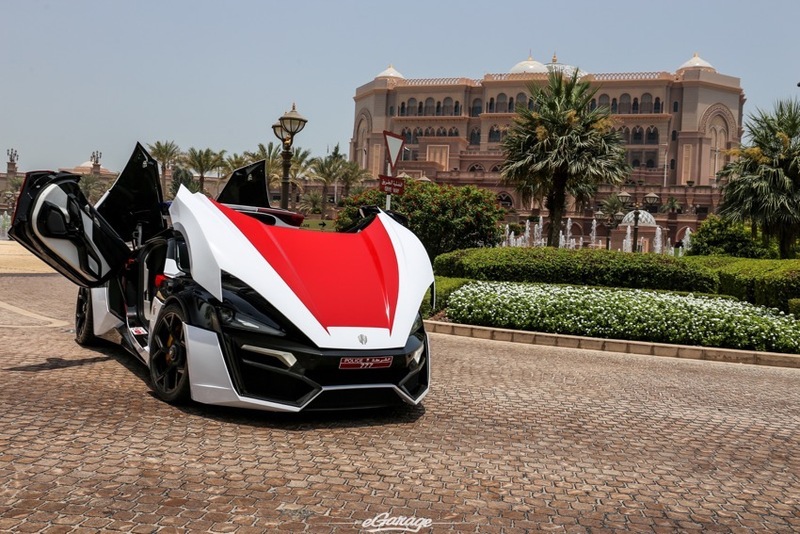 780hp 0-60 in 2.8 second dream machine. 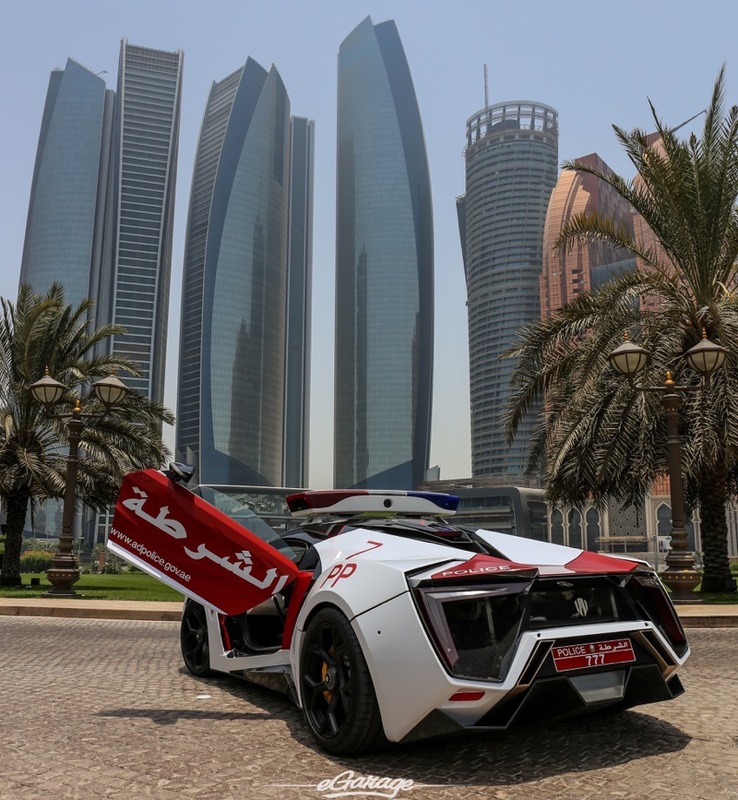 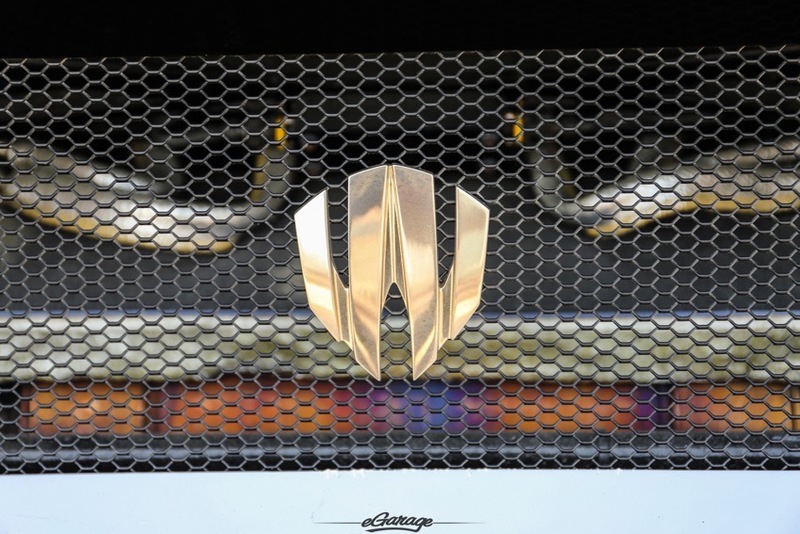 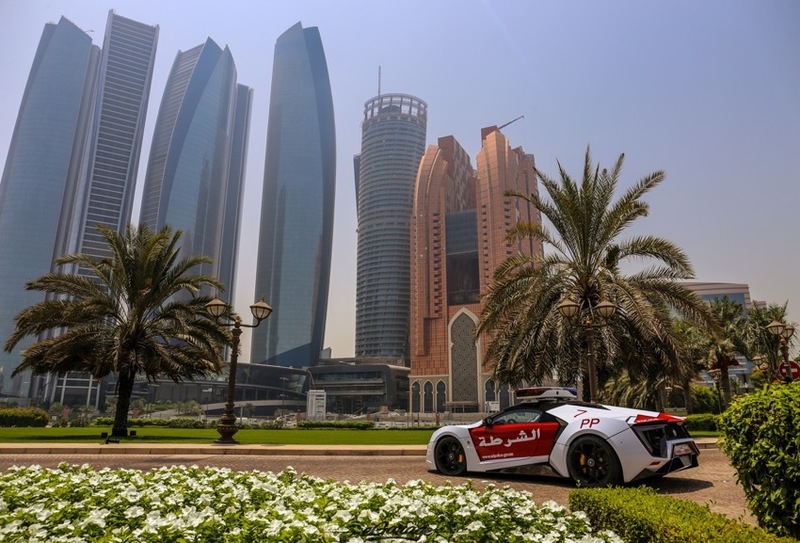 In collaboration with Abu Dhabi Police, W Motors wants to help promote road safety here in the UAE. 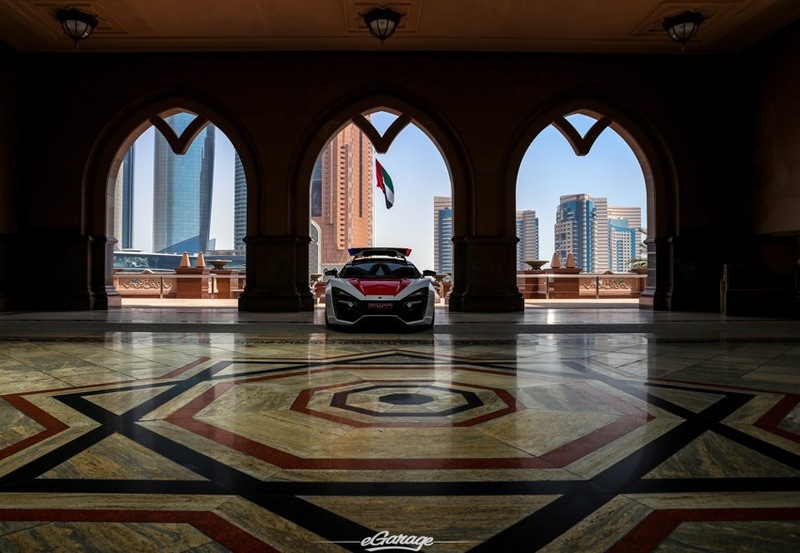 Under the Arab sun, we all know this is a land of high horsepower and luxury. 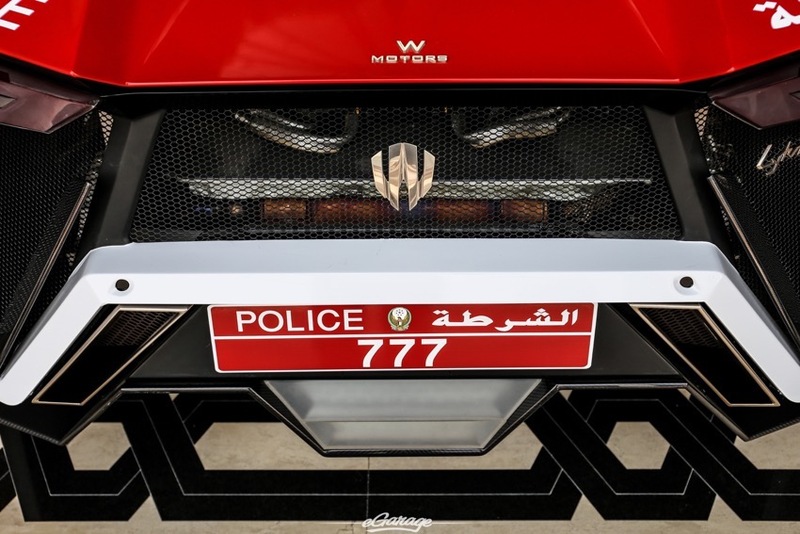 W Motors is the first Arabian Supercar manufacturer and who better for the Abu Dhabi Police to collaborate with on their road safety project.